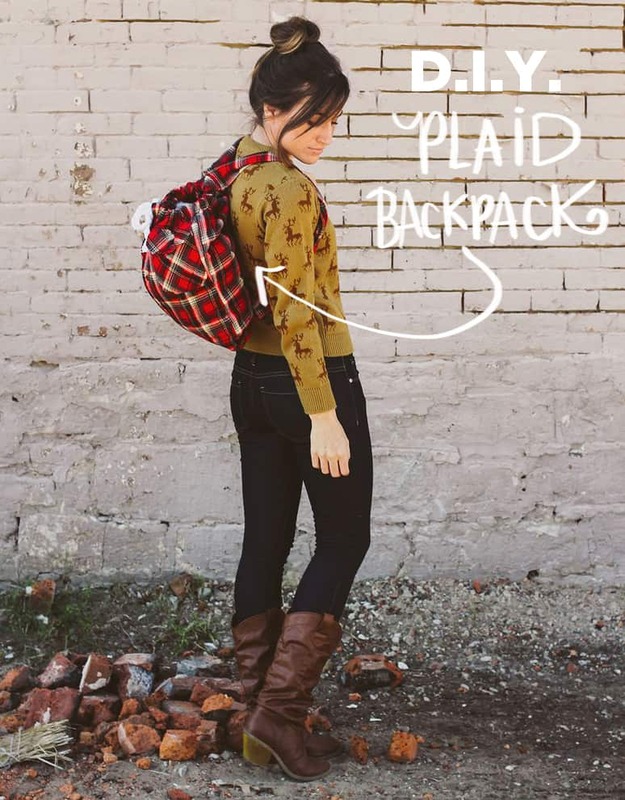 If we’re being honest, we have always loved plaids and tartans. 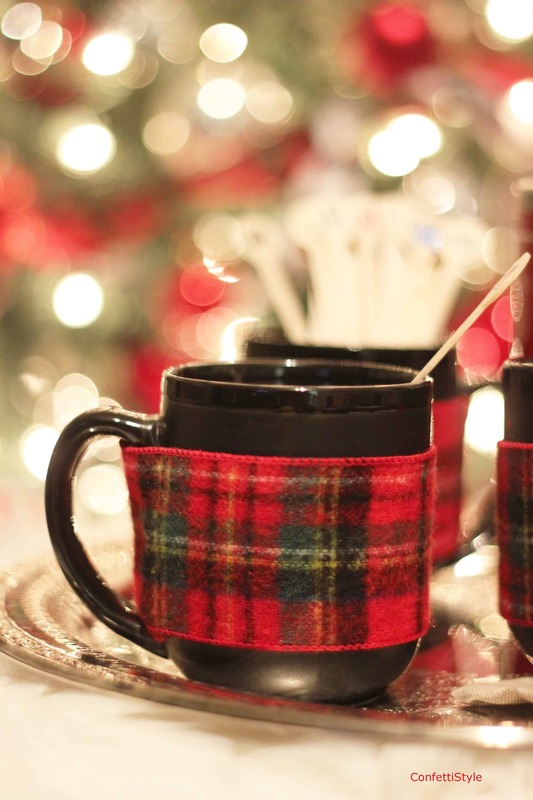 Even if you don’t come from a Scottish family, there’s just something so homey and comforting about them that makes everything feel a little more comfortable. 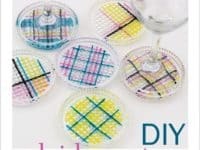 Rather than just finding and collecting plaid pieces that you like in stores, however, why not try making some decor things of your very own? 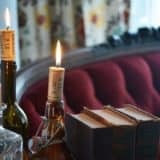 We’re pleased to report that there are plenty of fantastic resources online to help you along the way. 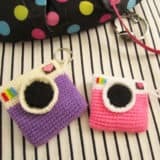 Just in case you love the idea of making plaid projects just as much as we do, if not more, here are 15 of the cutest and most creative designs that we’ve come across in our search for info and inspiration! 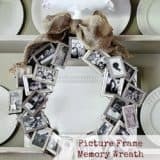 If you’re going to put in the time and effort it takes to make a custom decor piece, even a simple one, would you love to also take that as an opportunity for upcycling? 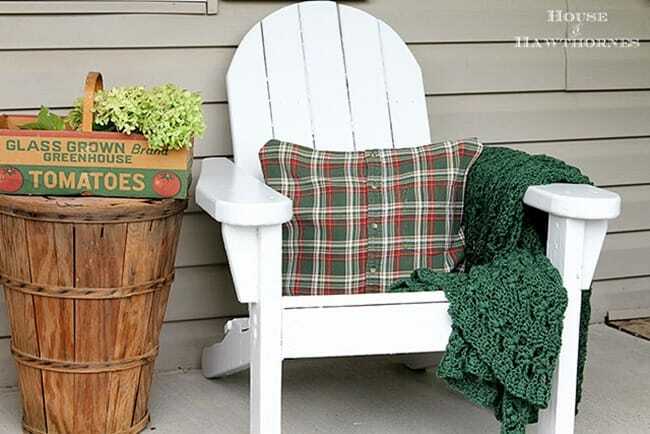 In that case, we think you’ll really get a kick out of the way House of Hawthornes made this fantastic plaid throw pillow that’s made from an old men’s shirt! 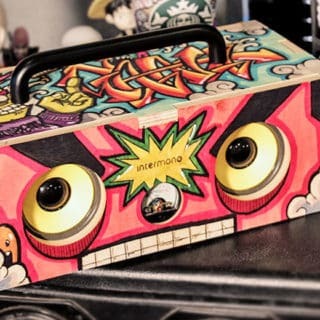 We love the way it still features the buttons all down the front. 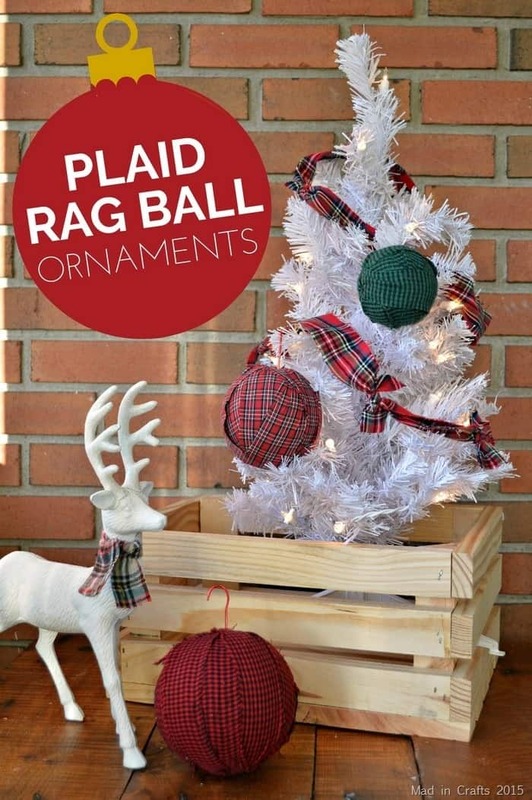 Maybe you actually only have a few spare scraps of plaid fabric of clothing left from other things you’ve made and they’re too small to make something large but too large to justify just throwing them away? 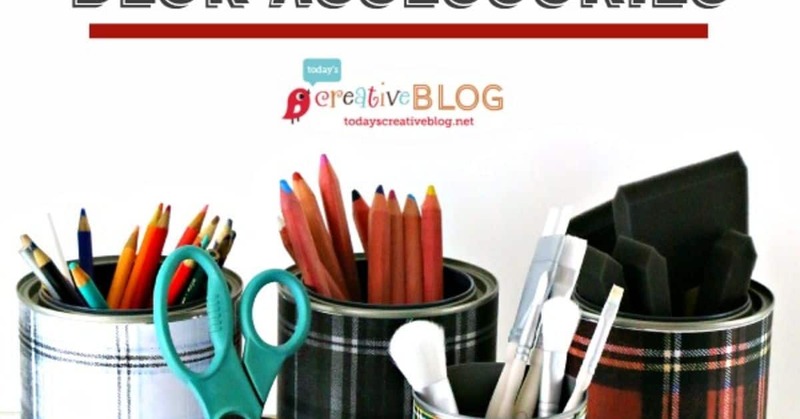 Then it sounds to us like you have what it takes to make these lovely little plaid desk supply holders outlined step by step on Today’s Creative Life! 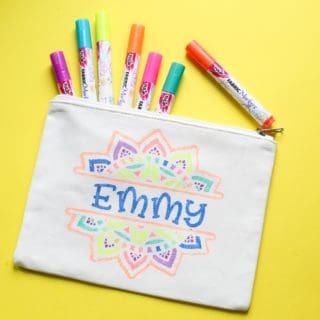 Did we catch your attention when we started talking about desk supplies because you like to write or sketch but you don’t necessarily need another place to put things like writing utensils? 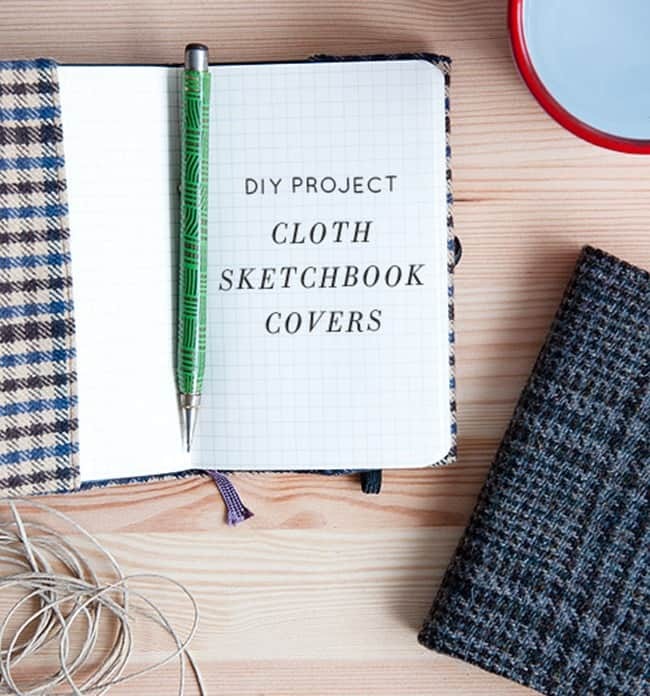 Then maybe you’d prefer to customize your notebooks instead! 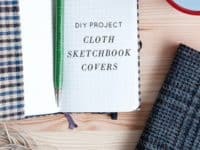 We’re completely in love with the way Design Sponge used spare plaid fabric to custom sew a simple book cover that slides right over the front and back covers of their book like a sleeve! 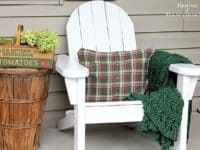 Are you actually looking for a project that’s a little more simple to make because you’re kind of new to the crafting world and you don’t have any plaid fabric to upcycle, but you’re still determined to add some fine details to your home? 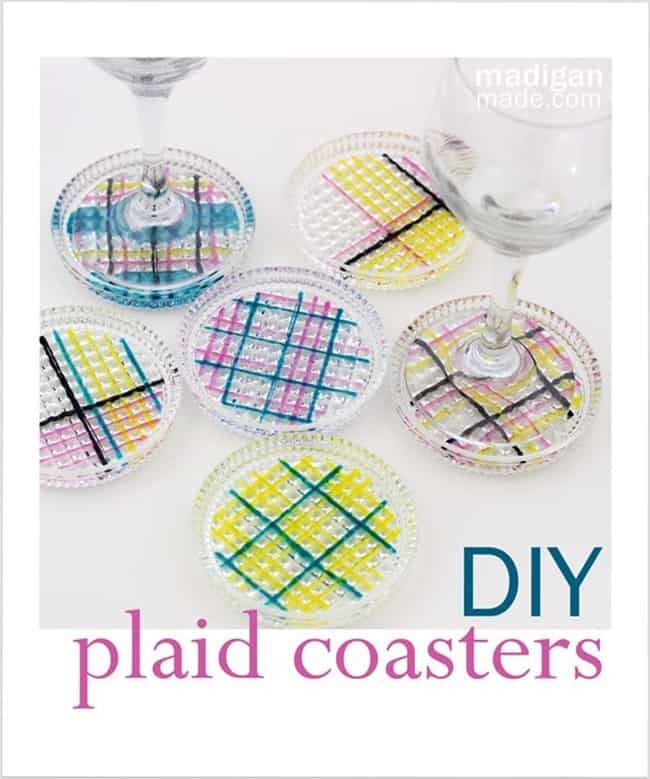 In that case, we think you’ll get along a little better with the way Rosyscription made plaid and tartan designs of their very own colours and combinations on plain plastic coasters. 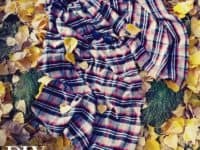 If you’re going to work with plaid fabric, would you much rather actually make yourself a garment that you can wear, since you love plaid so much? 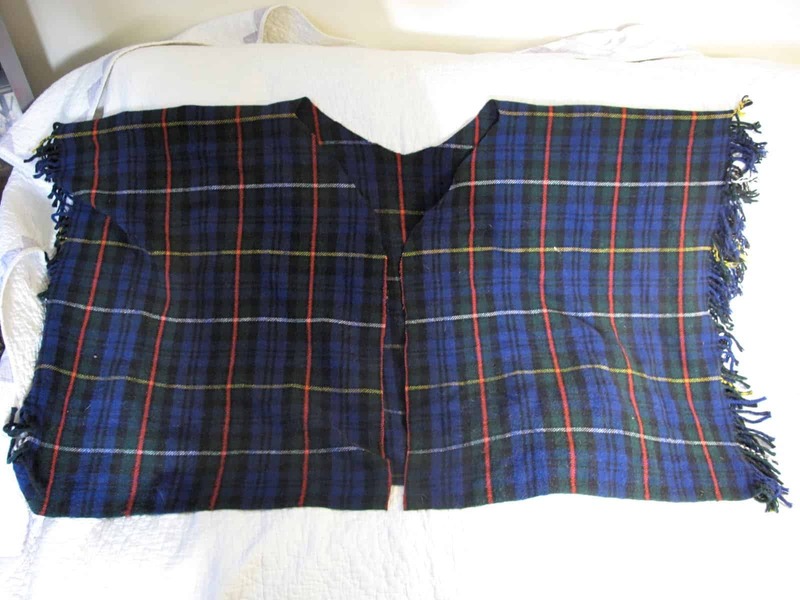 In that case, we’d definitely suggest taking a look at the way Brit + Co. made this fantastic plaid cape that buttons all the way down the front and features an adorable faux collar. 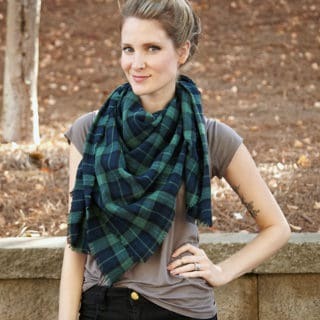 If you’re going to make yourself a plaid fashion piece, would you rather make it more of a functional accessory piece than an outer layer that you’d actually make? 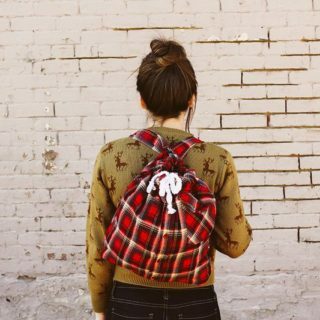 In that case, we have a feeling this fantastic little plaid backpack outlined step by step on A Beautiful Mess might be a little more up your alley! 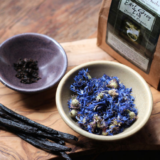 We were pleasantly surprised by how manageable this project is. 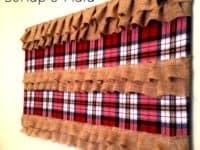 Have you actually been thinking about how much you loved the idea of wrapping tins in plaid fabric or ribbon to make the supply holders we mentioned earlier but you’re just not sure you’ll actually use them? 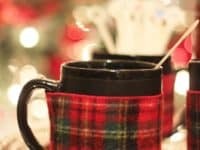 Well, if you’re a coffee or tea lover, then you’ll definitely get a kick out of the way Confetti Style used soft plaid ribbon to make pretty mug wraps. 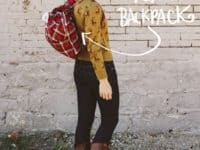 Did we really catch your attention when we started talking about plaid accessories but the backpack idea just isn’t something you think you’ll use? 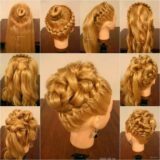 Perhaps you’d actually just prefer to make something a little quicker to complete. 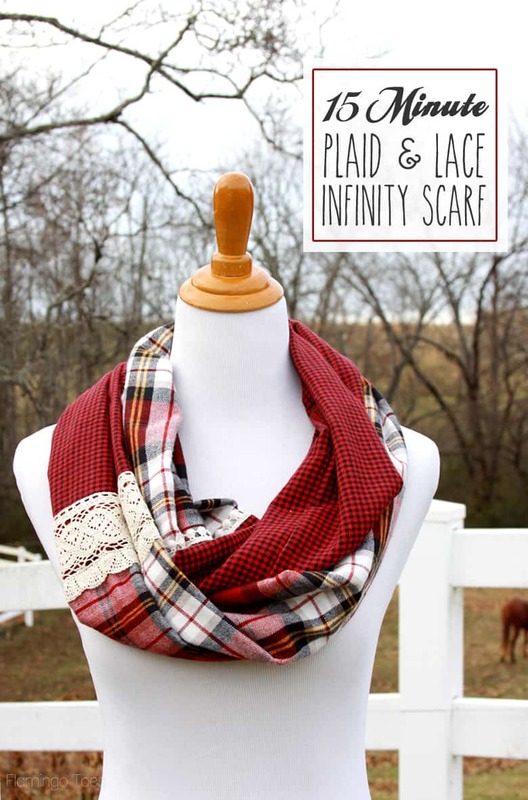 In either case, we’d suggest taking a look at the way U Create made this lovely plaid scarf in only 15 minutes, complete with adorable lace accents! 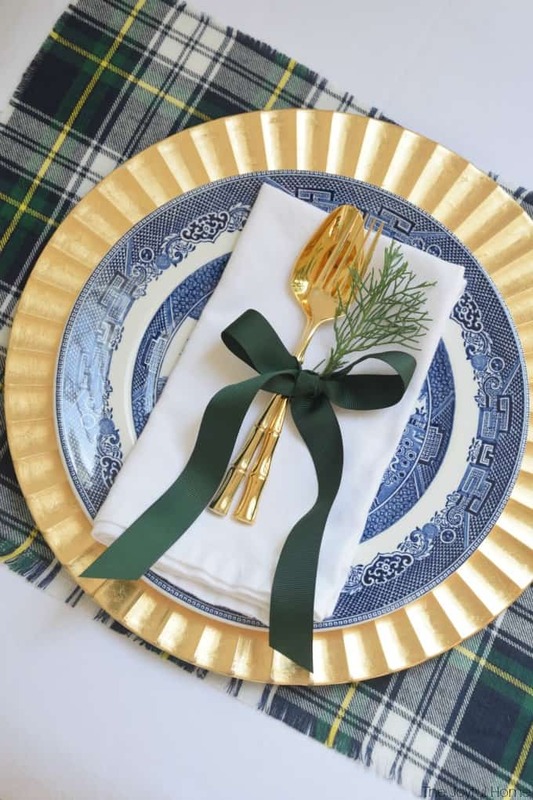 Are you actually such a huge plaid fan that you wouldn’t mind adding a bit of the look to just about everything you do, including dinner? 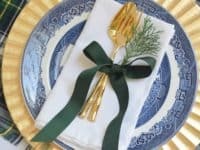 Well, particularly if you’ve always been a huge fan of hosting nice dinners with pretty tablescapes, we think you’ll get a real kick out of the way Ella Claire Inspired used some fabric with delicately frayed edges to create a lovely placemat that really makes it feel like you’re enjoying a home cooked meal. 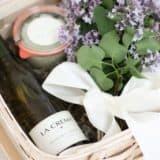 Have you actually always been of the mind that not everything you make has to be functional or practical? 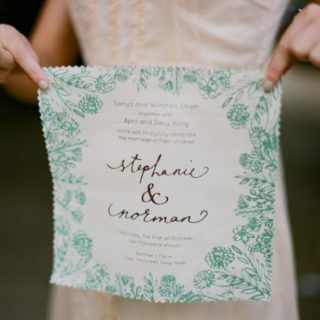 Well, we couldn’t agree more that sometimes it’s nice to just create something that’s simply pretty and decorative! 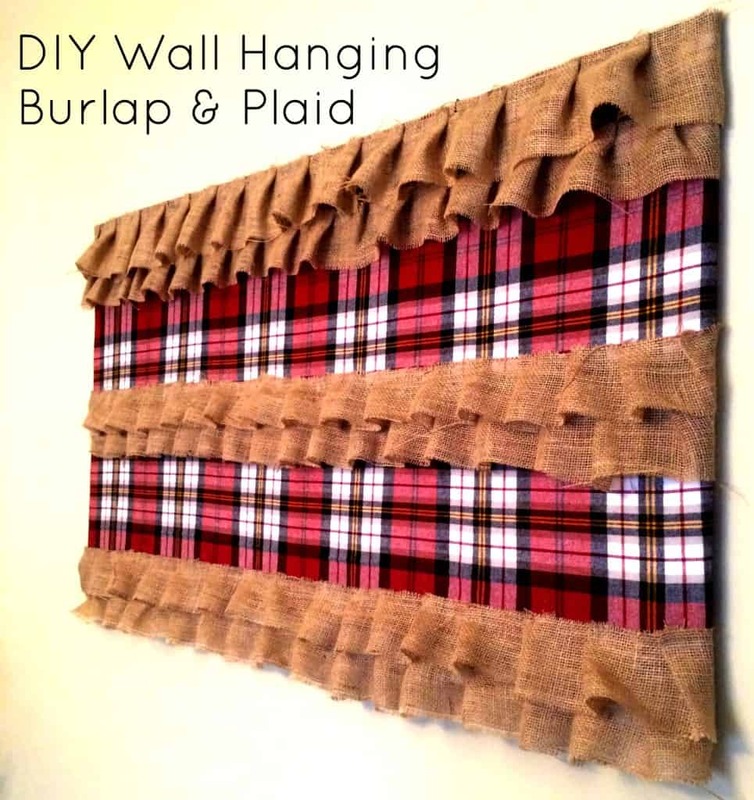 That’s why we loved this plaid and burlap wall hanging concept from Minis Mama so much! 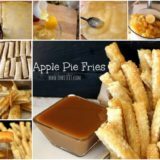 They show you how to make it happen, right from the base down to the ruffles. 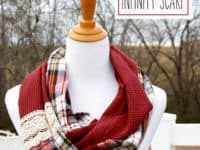 Did we really catch your attention when we started talking about the idea of making a lovely plaid scarf but you’re just not sure the infinity style of the one we showed you earlier on our list quite appeals to you? 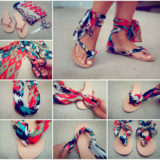 Perhaps the issue is actually that you aren’t sure you’d wear a design with so much lace involved. 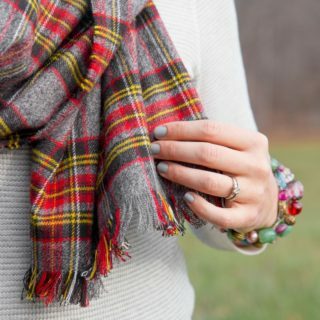 Either way, we’d definitely suggest taking a look at the way Jessica James made this fantastic blanket style plaid scarf instead! 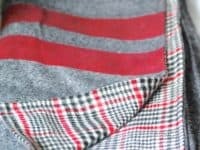 Rather than just making a blanket style scarf, what if we told you that you could actually make a garment from a blanket? 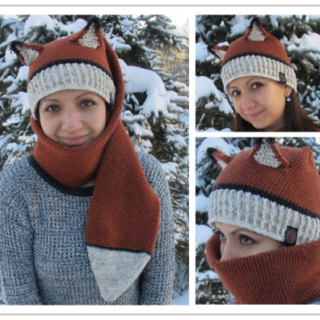 Well, if you’re still torn between the blanket scarf and the cape we showed you earlier, we think you’ll really enjoy the way Resweater made a piece that falls somewhere between the two! 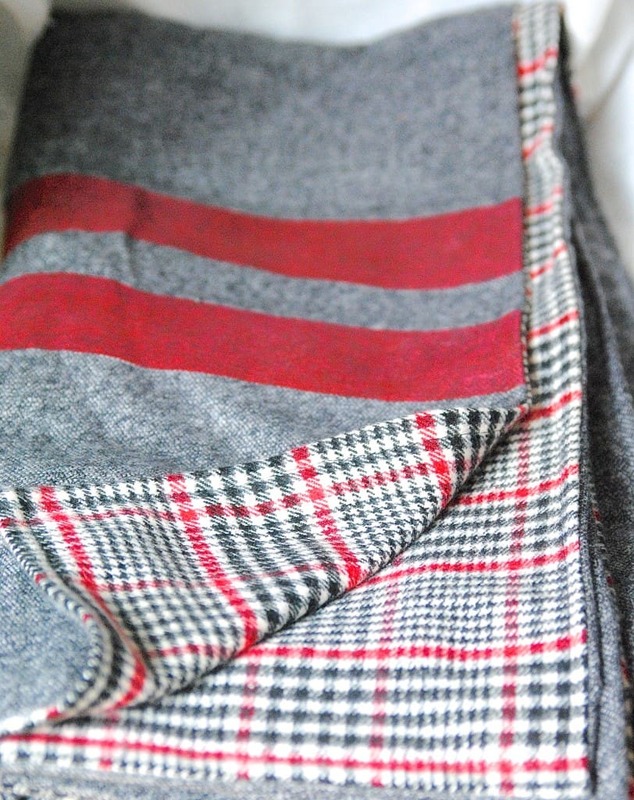 See how this amazing hooded poncho was upcycled from an old plaid throw blanket! 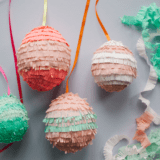 Have your favourite suggestions from our list so far actually been the ones that were made using scrap fabric because you sew a lot and you happen to have quite a bit left right now? 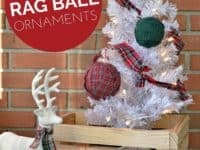 Then we’d suggest cutting it into strips that are well sized for wrapping techniques and taking a look at how Mad in Crafts made these fantastic fabric wrapped plaid ball ornaments! 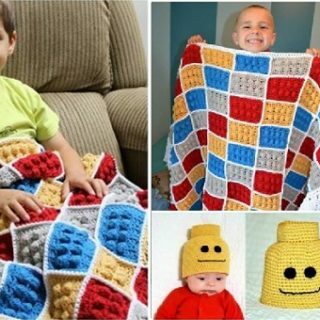 Did all our talk about throw blankets really get you interested in the idea of actually making one for yourself? In that case, we think you’ll actually get along very well indeed with this simple tutorial from Making Lemonade! 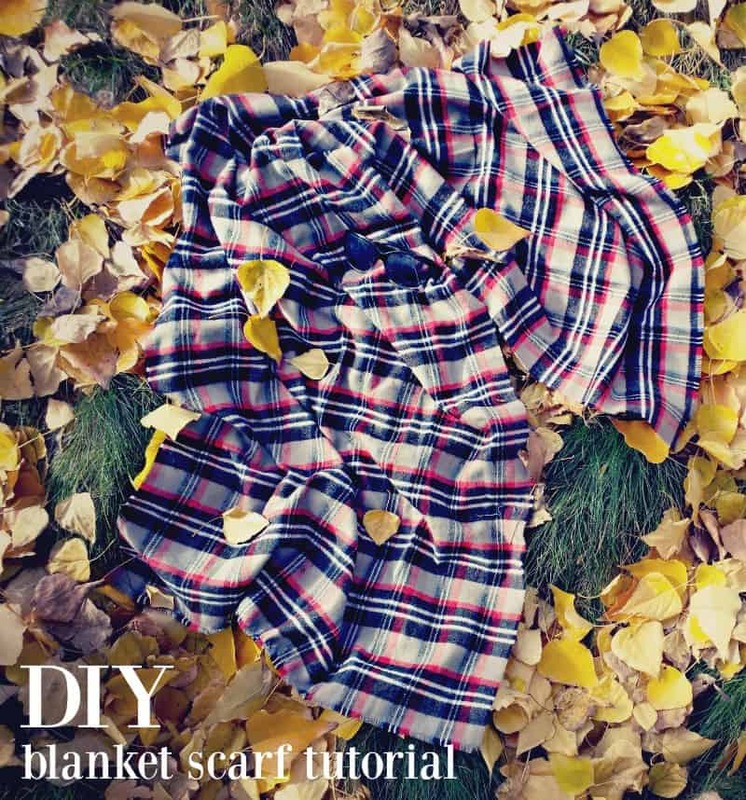 They guide you carefully and simply through the process of sewing yourself a double sided throw blanket that features plaid on one side and a complementary colour on the other. 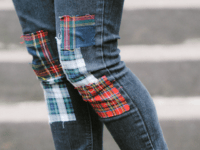 Speaking of upcycling projects, have you actually been hanging onto an old pair of jeans filled with holes and trying to decide whether to keep rocking them or get rid of them since the holes are so large? Well, what if we told you that those actually aren’t your only options? 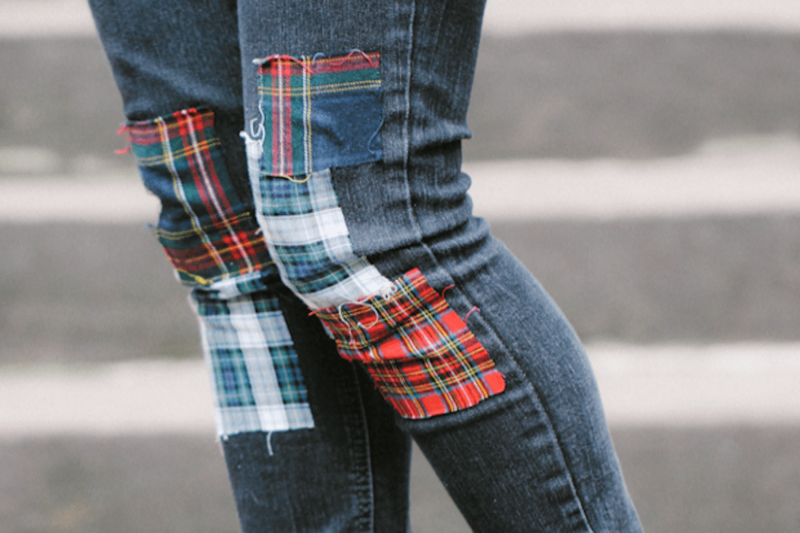 Take a look at this tutorial from Wild Amor for making plaid patched jeans to see exactly what we mean!